Sagemont RN Healthcare Advocates can help alleviate the stress of your situation by handling medical appointments, ensuring your questions are addressed by your providers, reviewing your bills, following up on diagnostic tests, discussing options for care and in general staying on top of your healthcare situation. Care management ensures that your health care needs are being addressed. Review your situation to see if there are any gaps in your care. Ensure that all of your specialists are following the same care plan for you. Accompany you to appointments, document the exchange of information, and make sure your needs are addressed. We can help you learn about the latest advances in medical treatments and how they might apply to you. Research new therapy or treatment options for your condition. If appropriate and of interest, identify potential clinical trials. Help you identify and understand alternative therapies that might be suitable for your situation. Let us worry about the medical care and appointments for family members so that you can enjoy quality time with them. 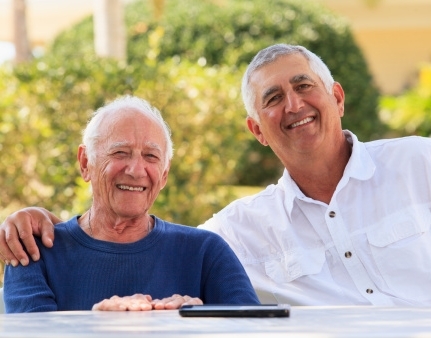 Coordinate medical care and do wellness checks for seniors living alone. Accompany a senior to healthcare providers' visits and participate in the appointments by asking relevant questions. As needed, accompany you or a family member to the Emergency Department. For out-of-state visitors, skiing, cycling or hiking accidents are not uncommon in Colorado. We are available to provide support for an injured family member by visiting the relative in the hospital, asking appropriate questions about the care, overseeing the situation and as appropriate, communicating with family members that cannot be in present in person in Colorado. We can provide support of out of state visitors during unexpected injuries or illnesses.